Note: If your browser has blocked pop-ups from showing automatically or you are using an ad blocker, your login cards may not open or download. Turn these features off and try again. 1) When you sign into your dashboard, click the "Class Roster" tab from the left side of your screen. 2) Click "Login Cards" in the top right of the Class Roster. Login cards will open in a new window or will be directly downloaded to your computer. These can be printed immediately, or saved and printed later. The login cards will be printed, 8 cards to a single page by default, and look like the example shown below. 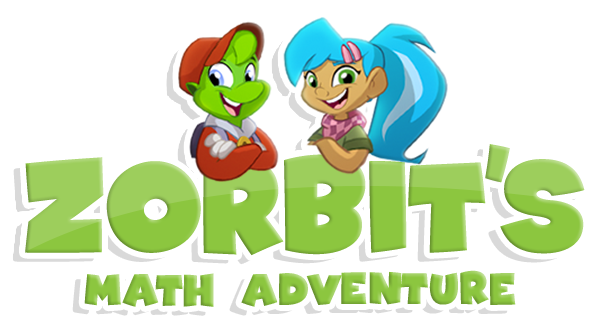 Note: These usernames and passwords are used by students to access Zorbit’s Math Adventure game portal. They will not grant access to the Teacher Dashboard.